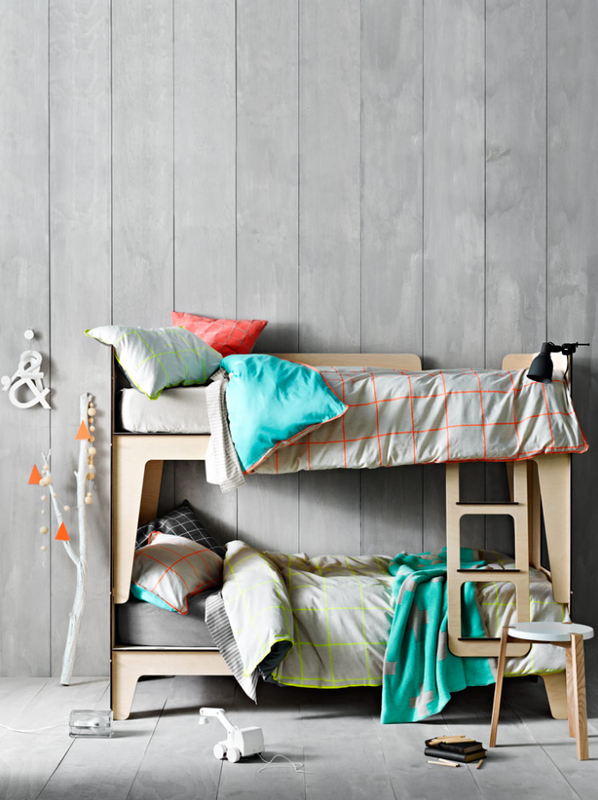 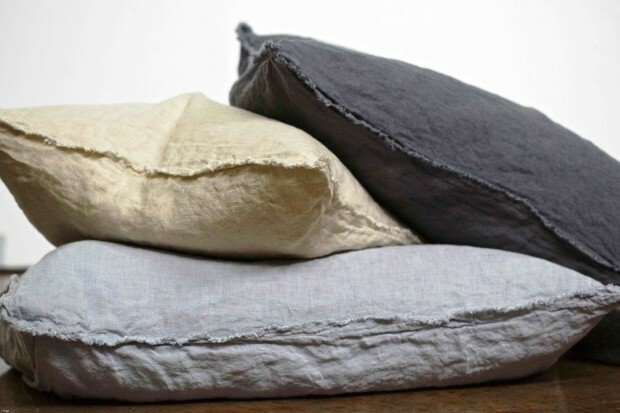 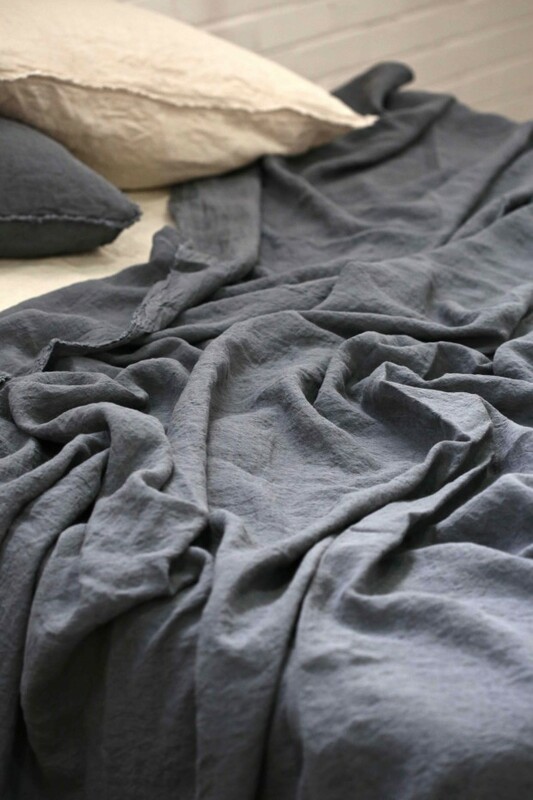 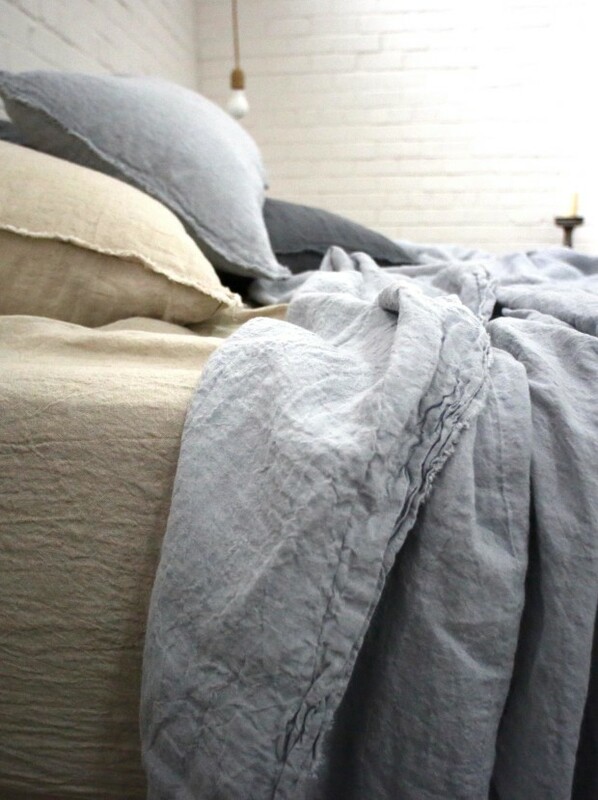 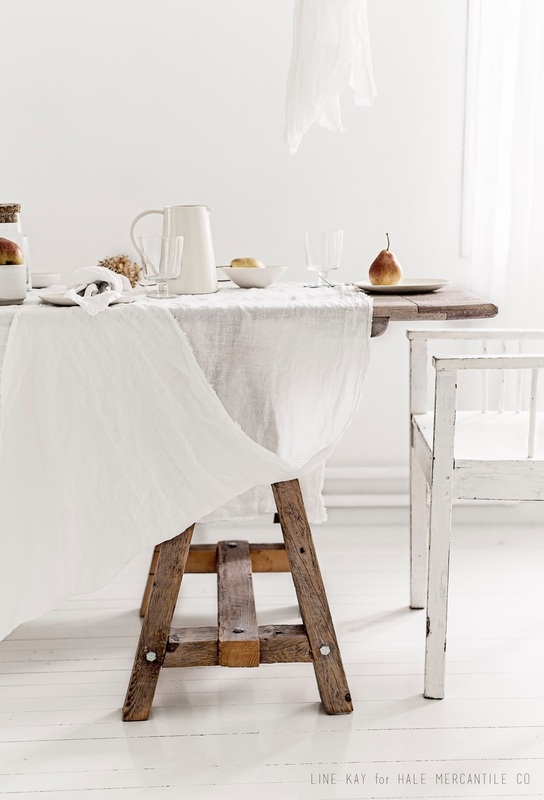 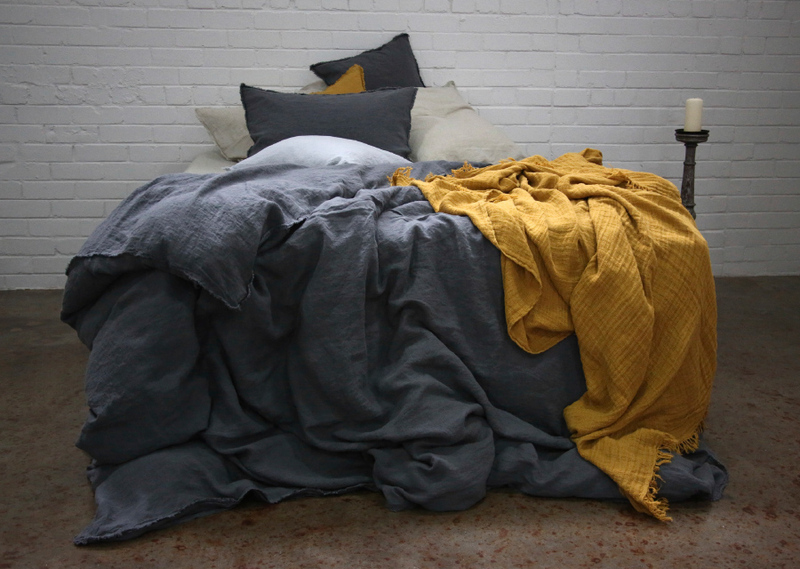 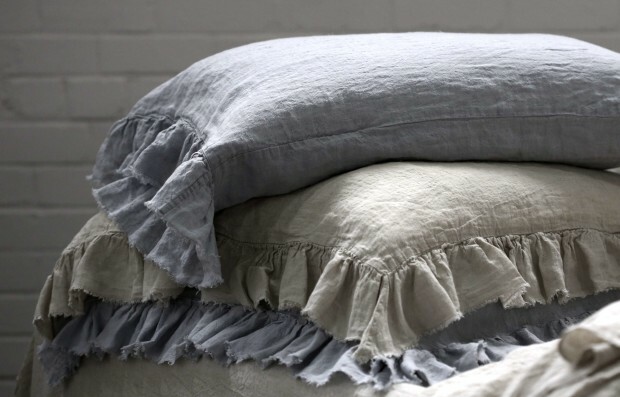 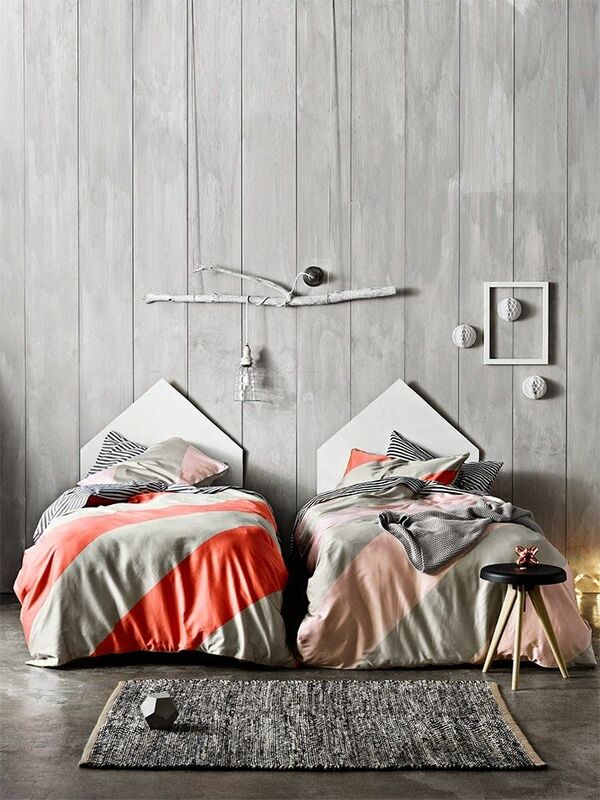 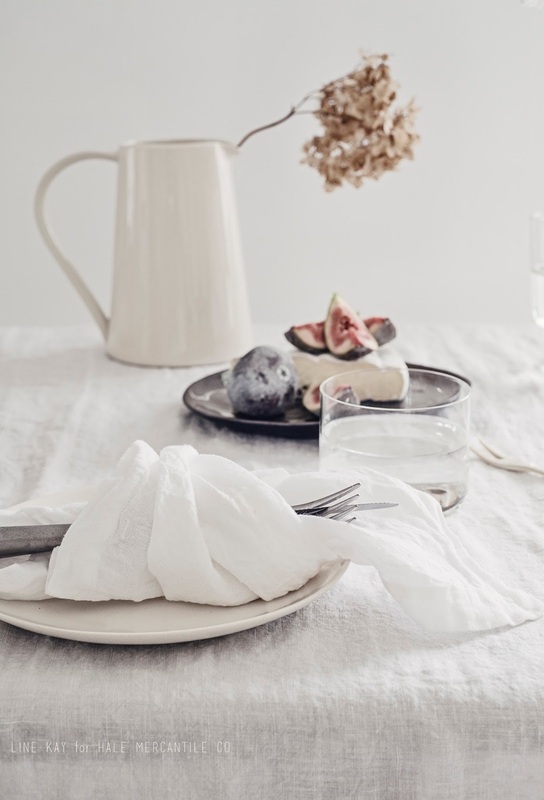 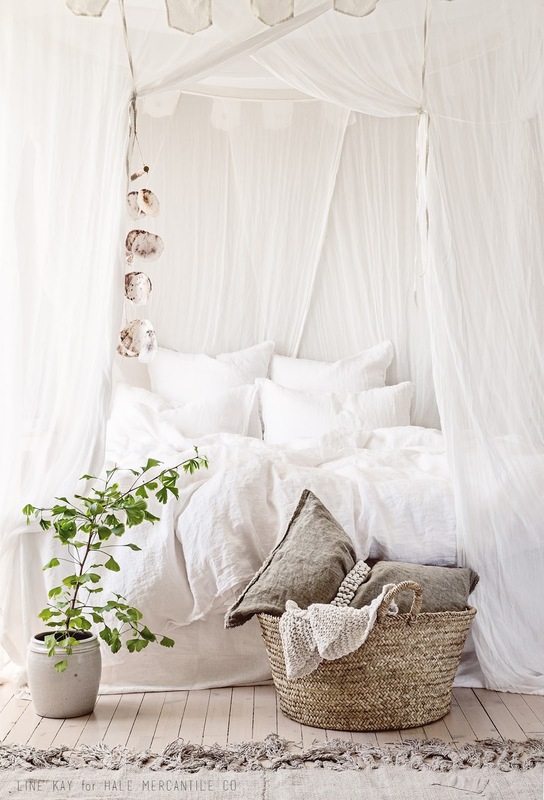 Aura Home is an Australian based textile company producing beautiful bedlinen and textiles for the home. 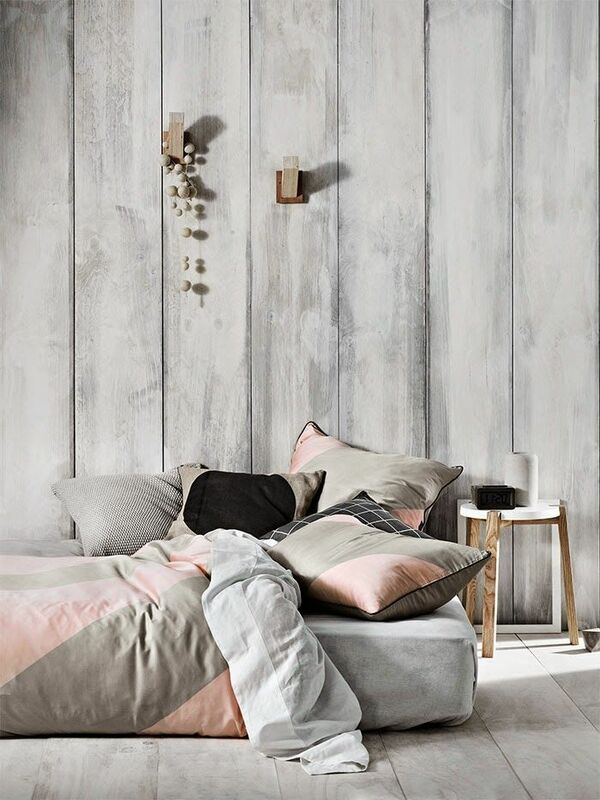 Aura Home have captured the essence of Summer with their brand new collection featuring sumptuous colours, prints and textures that will bring a fresh new look to your living and sleeping spaces. 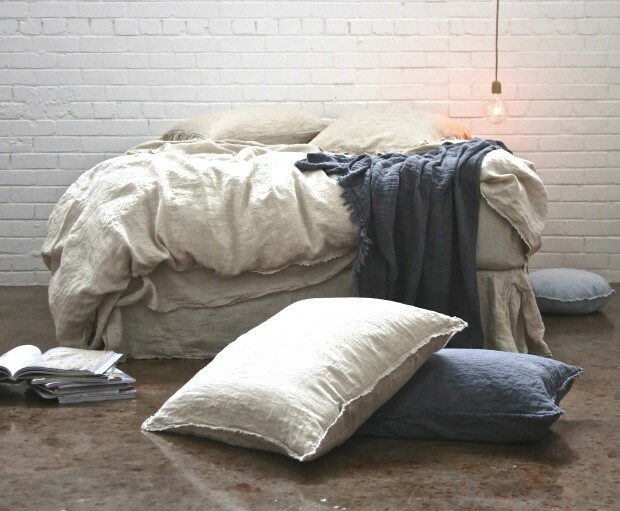 Visit Aura Home for their complete range.